For every Star Wars fan last week was an important one. 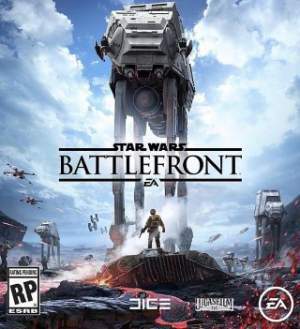 With the Star Wars Celebration that was held in the Anaheim Convention Center in California, we were waiting for some news regarding Star Wars Battlefront 3 and Star Wars VII: The Force Awakens. And we got served! 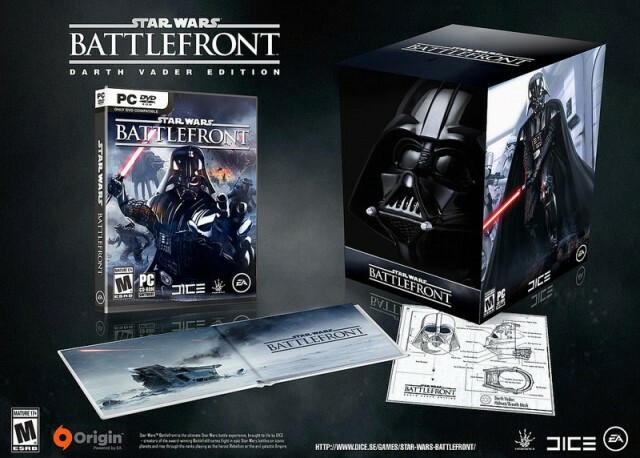 Even though I’m excited for the game as well as the movie, I want to share more about Battlefront 3. The game was shown during one of the many live-streams during the Star Wars Celebration. 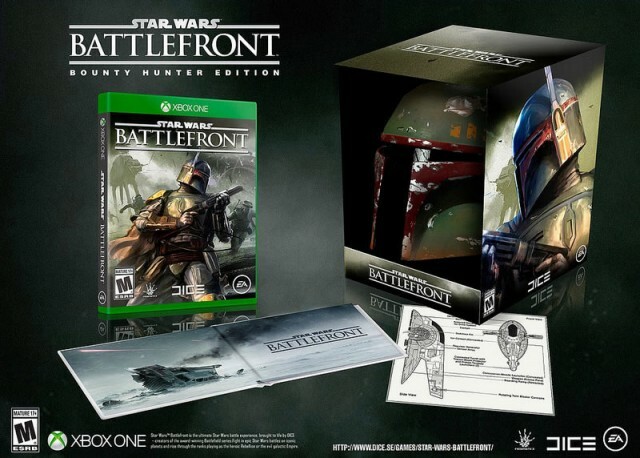 With it, there also came some more information regarding the game like it’s release date and game options. 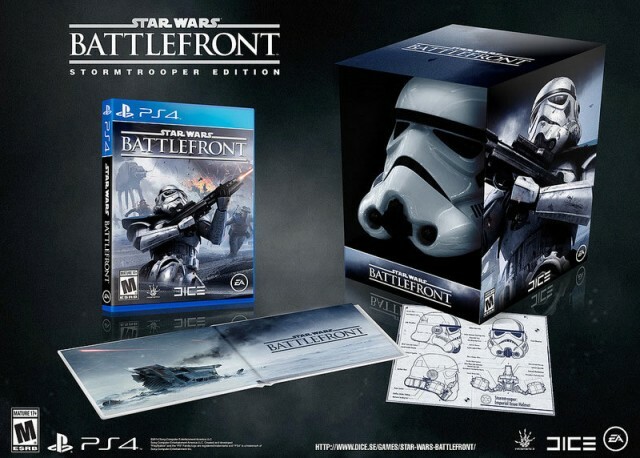 Star Wars Battlefront 3 release date will be the 17th of November 2015. On that day it will be released on PS4, Xbox One and PC. The game will have no single player campaign, but does have local (splitscreen) and online multiplayer. Online, up to 40 players will be able to fight against each other. What were your thoughts when you saw these trailers? Are you also looking forward to both media as much as I do? Let me know!